Two years ago, first rumors of a possible BMW-Jaguar collaboration surfaced in the media. The partnership was to involve a BMW-supplied engine in a future Jaguar model. This week, British Car Magazine reports that the new Jaguar F-Type, due out in 2020, might be using BMW’s 4.4 liter V8 TwinTurbo engine. Whether the cooperation will one day be extended to smaller engines with four or six cylinders remains unanswered. 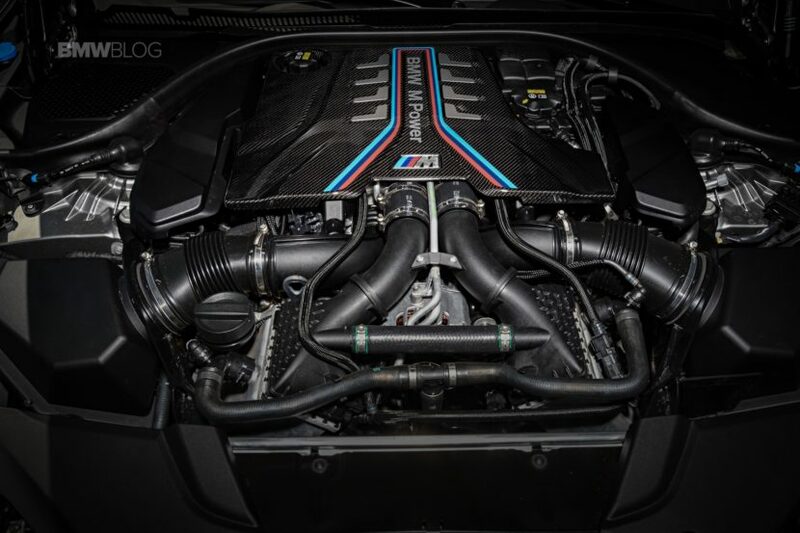 The M-developed S63 powerplant delivers 560 horsepower, in its standard form, or 625 in the Competition guise. Which performance level Jaguar would want for its new F-Type, remains to be seen. The engine co-operation, which has not yet been officially confirmed by either BMW or Jaguar Land Rover, helps the British and their Indian parent company overcome a problem that has been foreseeable for years – stricter emission limits. The previously F-Type 5.0-liter V8 supercharged engine would require profound modifications in order to be used in the future. For BMW, the advantage would also be clear – financial. Another customer for the V8 TwinTurbo engine of the M Division is the small car manufacturer Wiesmann which will also use BMW-designed engines. 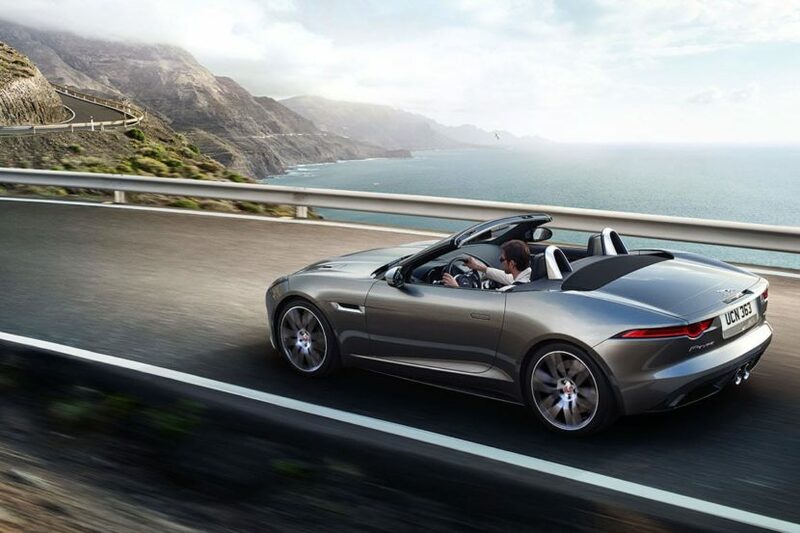 The current Jaguar F-Type is considered one of the most beautiful sports cars of our time. It is available as a coupe and roadster, the engine range extends from the turbocharged four-cylinder to the supercharged V8. The second generation is to become noticeably lighter from 2020 and therefore even more agile.